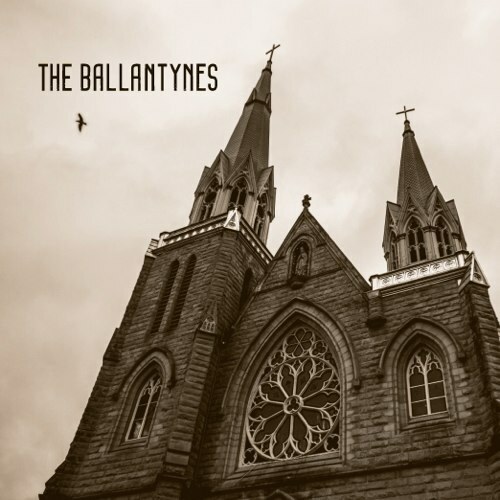 Hailing from east Vancouver, THE BALLANTYNES just dropped their third 7″ for La Ti Da Records titled Faith. It comes limited to 500 pieces as part of the label’s singles club. Faith is their third single for La Ti Da in as many years. The 7-piece band comes bearing two new tracks, both of which leave you with no other choice but to get up and move your feet. It all starts up with the soul-driven anthem “Faith,” led by fiery front-women Vanessa Dandurand and Jennifer Wilks. Together they howl in unison through the grooving rhythms, comprised of colorfully fluttering organs, twangy guitars and a constant tambourine jangle. “Velvet” keeps the soulful edge intact, only this one comes with heavier garage tones. Things break open with a shuffling beat, backed by invigorating blues guitars coated with their own musky glow. They build it all up only to break it back down, unleashing their fury in the final minute of the track. Get listening and start your day off right, before you know it you’ll be revved-up and ready to go. BUY the 7″ directly from La Ti Da Records – limited to 500 ! 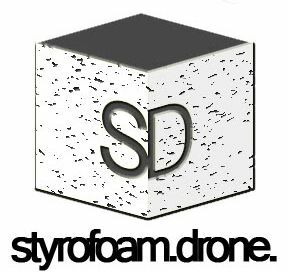 Posted on June 17, 2013 June 28, 2013 by styrofoamdronePosted in 7", ReviewsTagged garage rock, soul.